Thailand is known for a number of things including – beaches, foods, massage, Buddhist temples, etc. Among all of these, Yoga finds a special place. 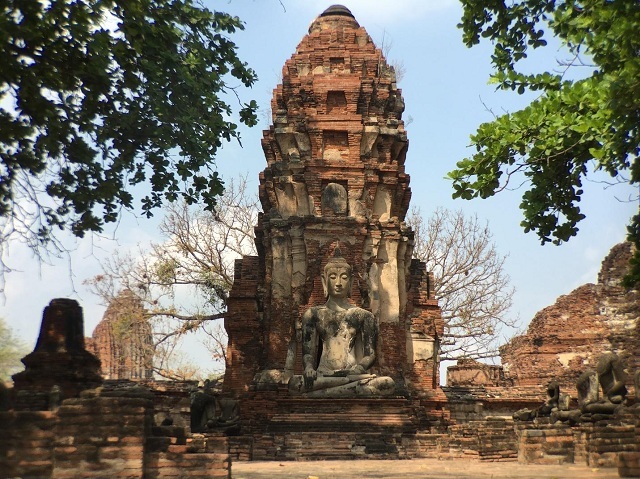 Having close relations to Indian traditions and being a Buddhist nation, Thailand has long been associated with Yoga and spirituality. Over the last few decades or so, the Asian country has emerged into a global Yoga holiday hub. Its spectacular beaches, picturesque waterfalls, and luxuriant vegetation make the nation a soul-enchanting destination. Experiencing the healing beauty of Yoga in the proximity of such stupendous exuberance is nothing less than a feeling of bliss. And it becomes all the more rejuvenating and relaxing when you decide to unplug yourself for a few days with a yoga retreat vacation. 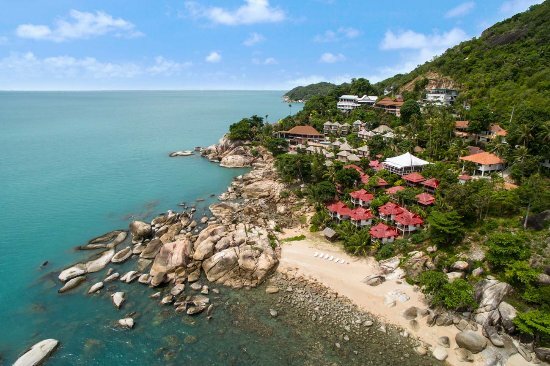 Here are the six best Yoga retreats in Thailand that are a popular choice among travelers. Koh Samui’s magical Yoga environment is blessed with an abundance of yogic beauties and Vikasa Yoga is certainly one of the finest among them. It is an assortment of transformational, life-changing and inspiring experiences. It is a place where you can witness the scintillating merger of Yoga and bliss in the virgin lap of nature. Understand the real meaning of Vikasa (evolution) by walking on the purest path of personal development with VYR’s incredible team of spiritualists. Its holistic aura and inspirational environment are sure to attract your soul. One of the most popular Yoga retreats in Thailand, The Sanctuary, stands for everything that an ideal Yoga resort should be. It is inspired by the vision of delivering the teachings of Buddha to help aspirants discover themselves. 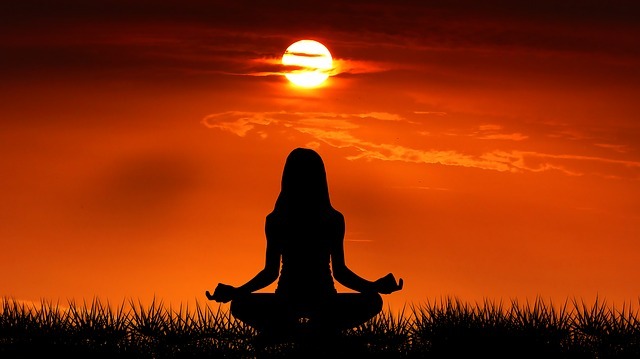 The retreat is a great destination for all those who want to feel connected with nature, with spiritual processes such as Yoga, meditation, detoxification, healing, etc. Get acquainted with the power of relaxation, imbibed with the beauty of Yoga here at the Koh Phangan resort. This place defines luxury in a different tone. Self-designated as the heaven of life, it is a sanctuary where lives transform and improvisation blooms. The retreat promises to pay equal care to the mind, body and soul during the process of helping you flourish on the path of self-discovery. Detox programs, holistic wellness, physiotherapy, nutritional teachings, etc. – these are the primary offerings of Chiva Som International Resorts, which is located in Prachuap Khiri Khan. If you are looking to spend your holidays with family, Samahita might be your best decision, owing to its astonishing assortment of Yoga retreats on the beachside. 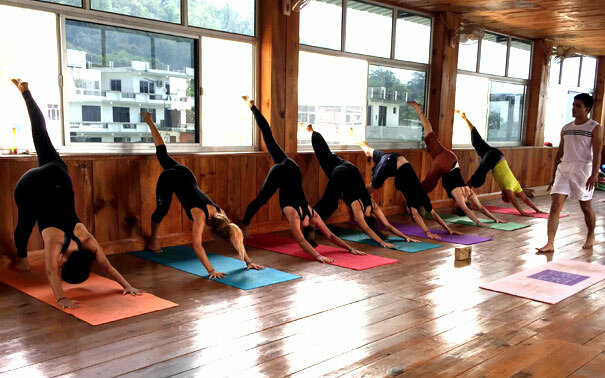 From beginners’ events to advanced Yoga events, Samahita is home to wide-ranging Yoga retreats, from where you can select the suitable one for you. The amazing accommodation includes garden view windows rooms that are enough to win the heart of visitors. Its location in the middle of luscious vegetation is also a plus point for Yoga travelers. As its name depicts, the Yogarden is a pristine garden for yogic souls seeking a soulful experience. Soak the warmth of the Sun on Koh Samui’s breathtaking beaches while enjoying a life-changing detoxification retreat with the Yogarden. 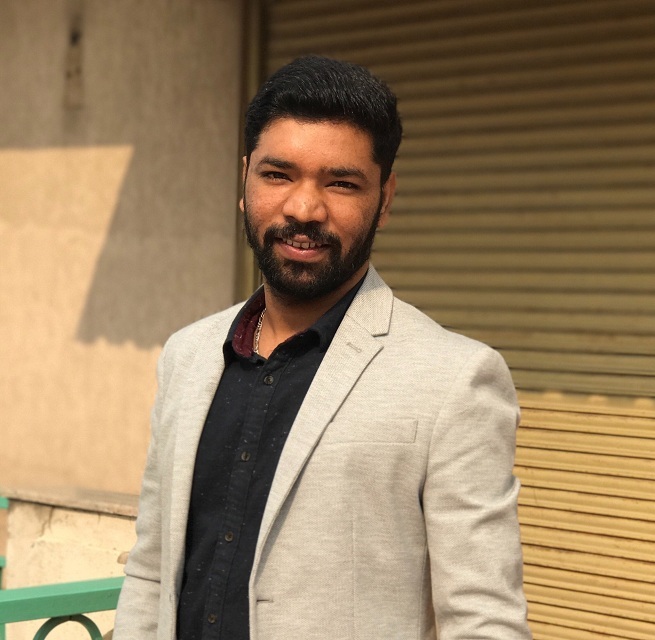 A certified team of health experts and yogis aspire to offer tons of memories and yogic experiences to the aspirants who come here to fall in love with Yoga and nature. 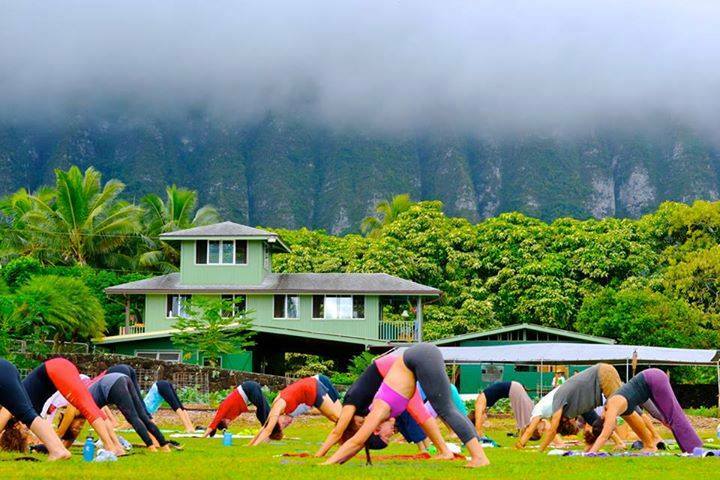 The retreat center also offers Yoga therapy and yoga teacher training. On the sacred banks of the Ping River, there is this beautiful Yoga retreat, Suan Sati in Thailand’s most astonishing city, Chiang Mai. Far from the hassle of the city life, located amidst affluent natural vegetation, Suan Sati is an ideal place to plunge into the ocean of spiritual wellness. You will get an opportunity to relish the most memorable moments of life overlooking astonishing natural beauty. 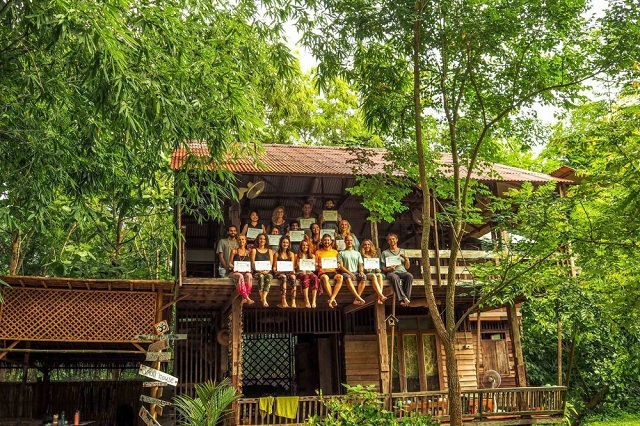 Choose from a wide pool of Yoga retreat programs here at Suan Sati. Blessed with nature’s beauty, Thailand is the most visited place in the world. A beautiful country in Southeast Asia known for its sky-touching skyscrapers to simple beach huts, Thailand is all about beauty and diversity. Thailand is one of the most popular travel destinations across the globe, especially among the yoga enthusiasts. Famous for its beaches, islands, floating market, shopping, and nightlife, the country is also renowned for the age-old practice of yoga and meditation. Visiting this wonderful land bestows various spellbinding experiences. Here is the list of things to do on this amazing land during the stay. Known for its stunning islands and scintillating beaches, Thailand is a country of dreamy costliness, emerald water, and majestic view. Go on island hopping or simply relax at the beachside enjoying a sunbath. But don’t miss to visit the golden triangle, a convergence point where Mekong river meets the Ruak river, and where Myanmar, Thailand, and Laos meet. Another thing that allures tourist to this beautiful land is its delectable food. Thai cuisine is one of the most popular cuisines in the world, and credits go to its palate-satiating flavors. Do dine in five-star hotels and restaurants, but don’t miss to taste the amazing street food that guarantees authenticity, hygiene, health, and of course, taste. There are many renowned places in the world known for yoga, meditation and Ayurveda practices, and Thailand is one of those. Popular among the yoga travelers, Thailand offers the best yoga retreats and yoga teacher training programs. And the diverse terrain and picturesque view set the perfect ambiance for the practice of the ancient art. Yoga and meditation retreat and luxury retreat are the most famous retreat programs of the place. Your Thailand tour is incomplete without taking the relaxing traditional Thai Yoga massage. Designed uniquely to provide complete body-mind rejuvenation, Thai masseur puts pressure on the points on your body and stretches it. The massage leaves you feeling balanced, refresh, and invigorated. Additionally, you can also uplift the benefits of healing and wellness through Ayurvedic massage at renowned and traditional Ayurveda centers. Elephants are Thailand’s national symbol and a reserved animal of the place. 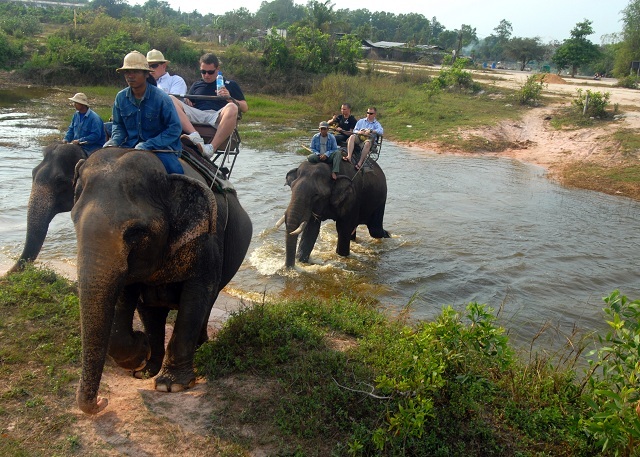 Elephant tour is something you can’t afford to miss. There are many ways to work and encounter with the elephants- by visiting the elephant nature park, or staying in elephant hills- a comfortable luxury tented camp. All these places are the hub of elephants and make you experience the natural wilderness of the country. The country surely gives you a relaxing time, but be ready to experience the adrenaline rush with the amazing adventure activities offered by the country. 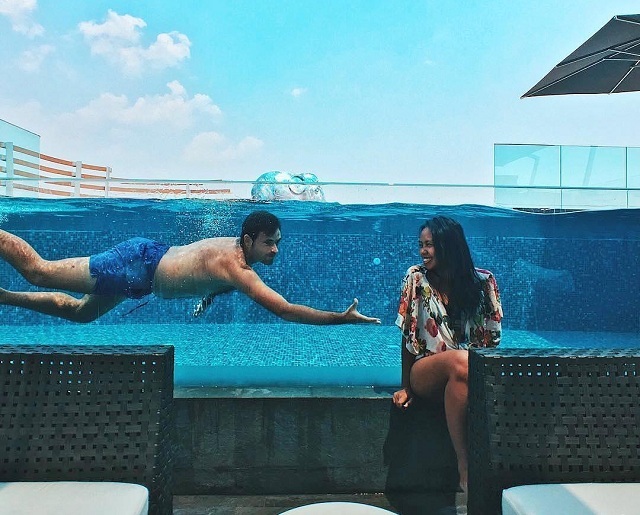 Best known for the scuba diving and surfing, you can also relish adventure sports like- skydiving, zip lining, kayaking, White Water River rafting, snorkeling, mountain biking, waterfall abseiling, hot air ballooning, trekking, caving, and more. Thailand is one fascinating land undoubtedly, a perfect place for the wandering souls. 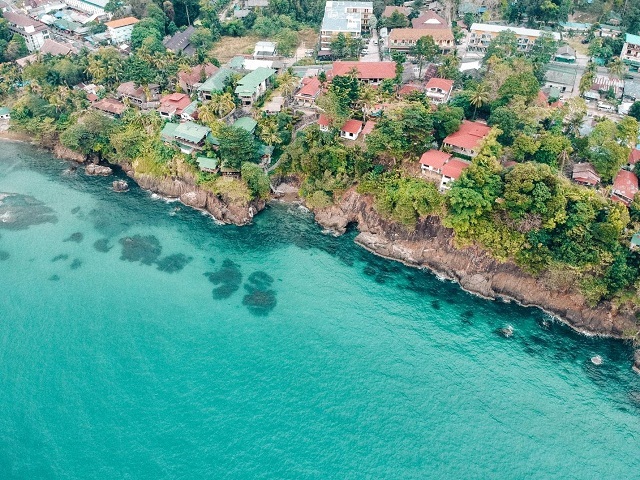 Thailand has many things to offer and when it comes to visiting the best places in Thailand, these places should be at the top of your list. Visit places like The Grand Palace, the tribe villages for the learning experience and knowing the culture better, Kanchanaburi, national parks, ancient ruins and other heritage sites such as Wat Phra Kaew. Enjoy around the pink lakes and don’t miss to enjoy the nightlife of the country. Thailand is not only a place known for having unlimited fun and relaxing time, but the country is a perfect fusion of culture, spirituality, and tradition. 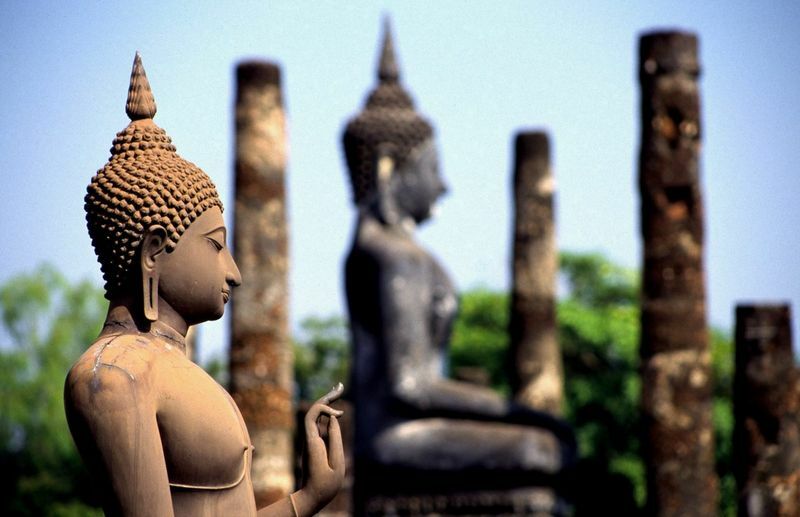 Influenced by the Buddhism, Hinduism and Animism culture, Thailand’s center religion is Buddhism. The country has many Buddhist shrines and temples where you can go to find solace, calmness, and peace. You can go for meditation and chanting and attain complete harmony at various spiritual centers. 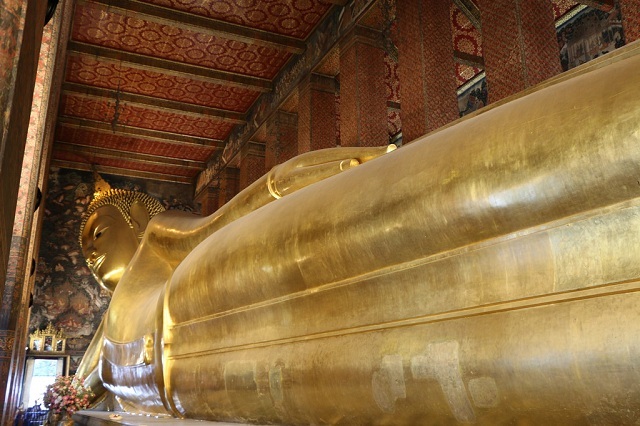 Visit places like reclining Buddha, The Grand Palace, White Temple, Silver Temple, Wat Phra That Doi Suthep, etc. From bustling markets to street stalls, you can stroll anywhere in Thailand to shop. 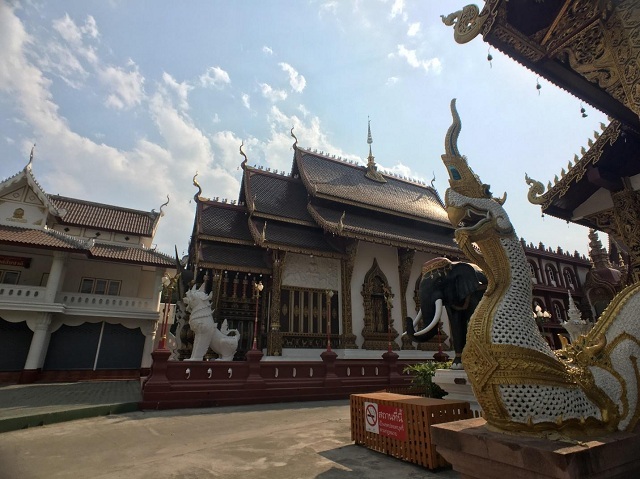 Bangkok is a famous place among the shopaholics, so visit places like JJ Mall, Weekend Market, Asiatique Night Market, Chiang Mai Night Bazaar, Wualai Walking Street Saturday Market, the famous floating market, and many other shopping destinations. You get everything from these markets that too at affordable prices. 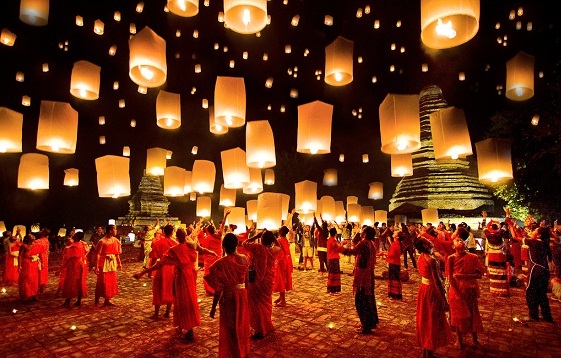 Thailand celebrates unique and amazing festivals throughout the year and many tourists especially visit Thailand during the festive months. The locals welcome the travelers to join them and offer unique insight into their culture, tradition, and custom. 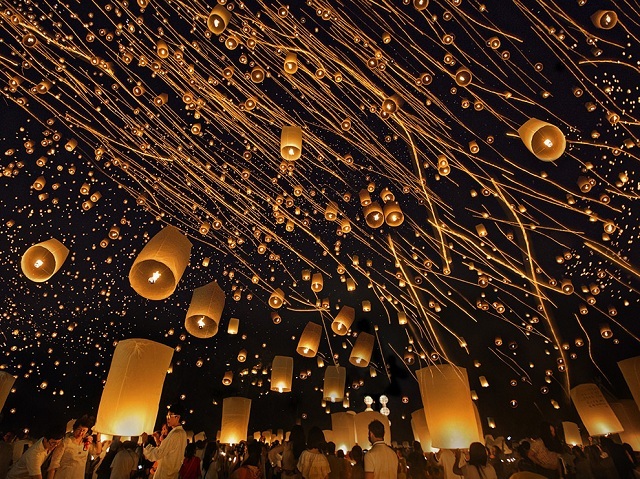 Festival like Lantern Festival (Yi Peng), Water Festival (Songkran), Rocket Festival (Boon Bang Fai), Vegetarian festival, Chiang Mai Flower festival, Lopburi Monkey Banquet, Surin Elephant festival, etc., to name a few are the famous ones. 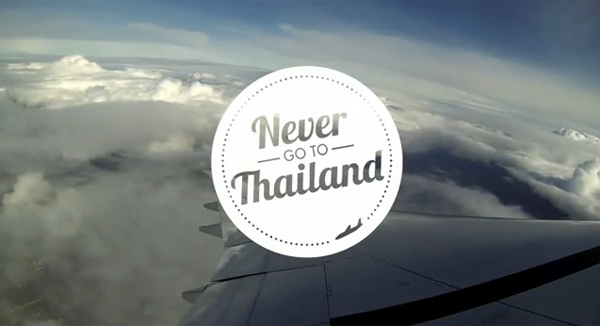 Thailand is one amazing place to be at and you surely relish every moment of your stay. Rejuvenate yourself in this serene atmosphere and get the best experience to cherish for life. Author Bio : Manmohan Singh is a passionate Yogi, Yoga Teacher and a Traveller in India. He provides Yoga Teacher Training in India. He loves writing and reading books related to yoga, health, nature and the Himalayas. Thailand is the land of smiles and hospitality. It is a country where you will see too many contrasts on a day to day life. In one part of the city, you will see monks receiving alms at dawn for a living and in another part, you will see a legalized prostitution and party hubs. This is a destination, which is popular among backpackers as well as five-star travelers. Thailand has everything to cater to all kind of travelers and make them feel home. It feels simple and yet exotic all at the same time. This is the reason, it is very popular among travelers from all over the world. Thailand is a big country and it’s not easy to decide which places to visit. There are so many beautiful places in Thailand and it is very hard to choose a few places. There are beautiful monuments, architects, markets, beaches and national parks. 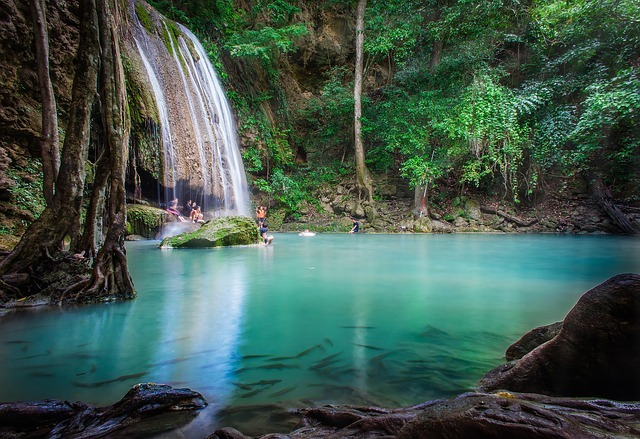 Here are some of the places a traveler must visit when traveling to Thailand for the first time. 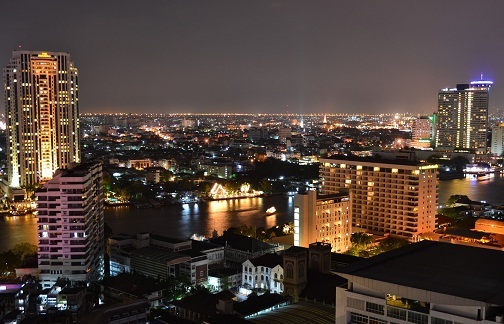 The capital of Thailand is a modern city with a rich tradition. This is the first city where you land when you come from any part of the world. Bangkok’s two international airports cater to the global tourists from all over the world. 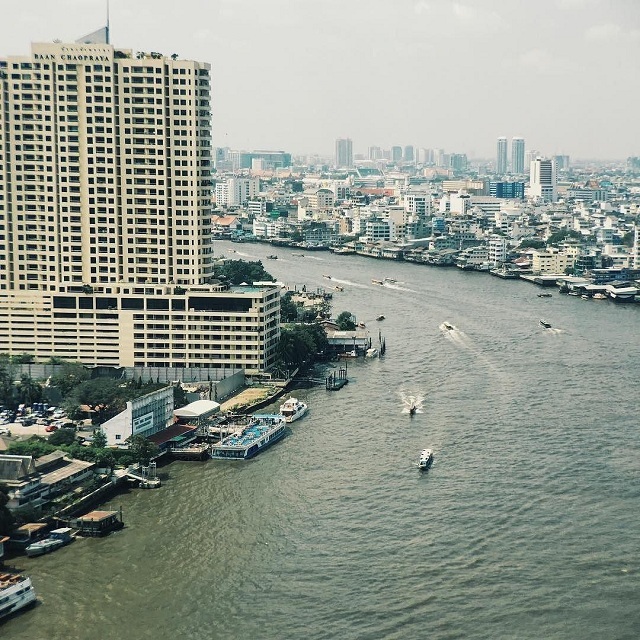 In Bangkok, there is so much to see and do. 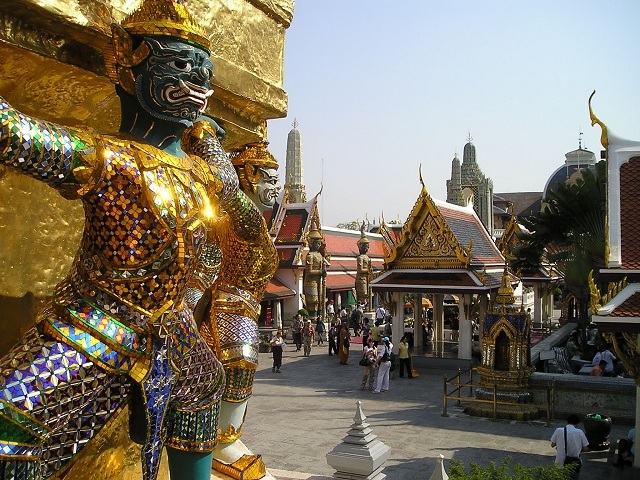 Some of the important monuments to visit in Bangkok are Royal Palace, WatArun, and Golden Buddha. 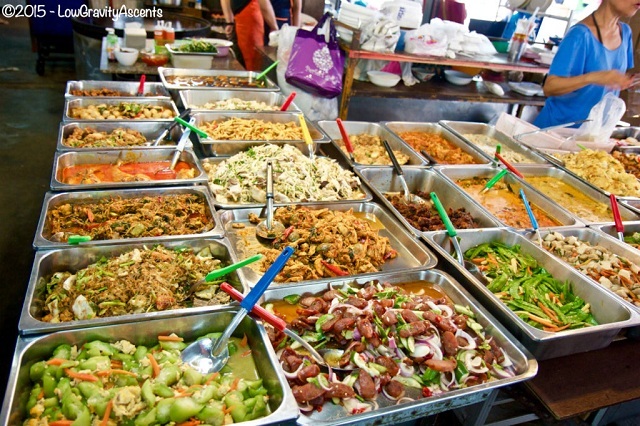 For a shopper, the Chatuchak Weekend Market and Pratunam Markets are the best places to buy things at bargain prices. The MBK center and Terminal 21 provide a different shopping experience. Khaosan road and Silom have good nightlife. For adult entertainment, Patpong is the most popular place among foreign tourist. It is the cultural gem of Thailand, located 700 km north of Bangkok on the banks of the Ping River. Chiang Mai is calm and quiet. It is the land of mountains, valleys, and tribes. You have more chance of listening to late night jazz than heavy bass sounds here. There are Buddhist temples practically on every corner and a moat going through the old city add to the beauty of these temples. A visit to the nearby hill tribes in their village is a unique experience. The ethical elephant sanctuary is another must visit place in Chiang Mai to be with the gentle giants. The food here is one of the best in Thailand. 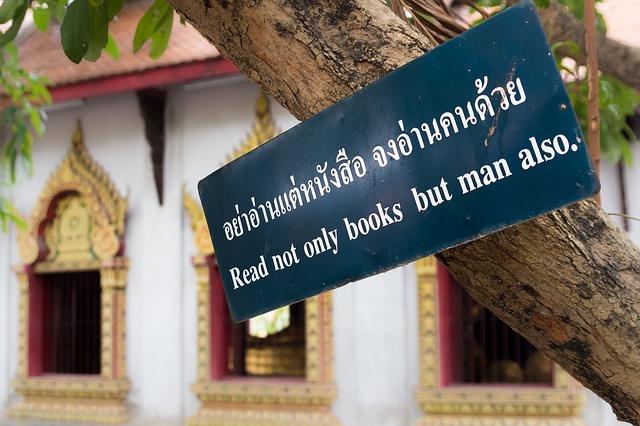 There is no wonder that Chiang Mai is the capital of Thai culture. 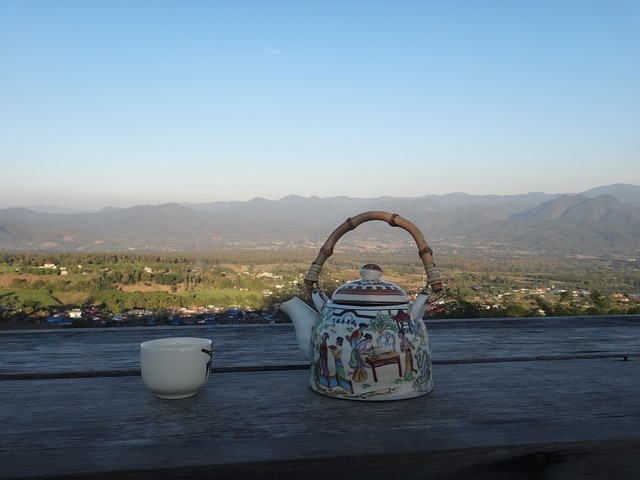 Often confused with Chiang Mai, Chiang Rai has a very different feel and is smaller in comparison. It has one of the most famous Thailand landmarks. i.e. the White Temple (Wat Rung Khun). It is one of the most spectacular monument/tenple to see in Thailand. The other must-see temples here are WatPhraKaew and the blue temple, which is in all blue & gold colors. 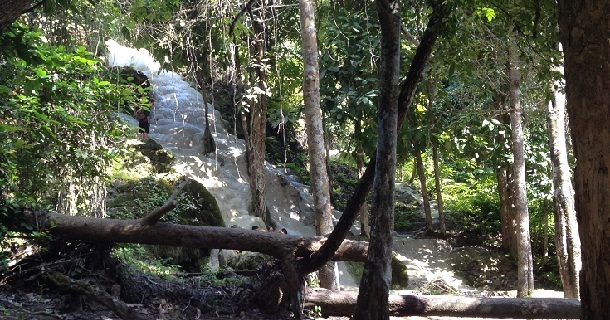 Chiang Rai is also a gateway for treks to nearby hills. The cycling trips to the surrounding countryside are an interesting activity to enjoy the natural surroundings. 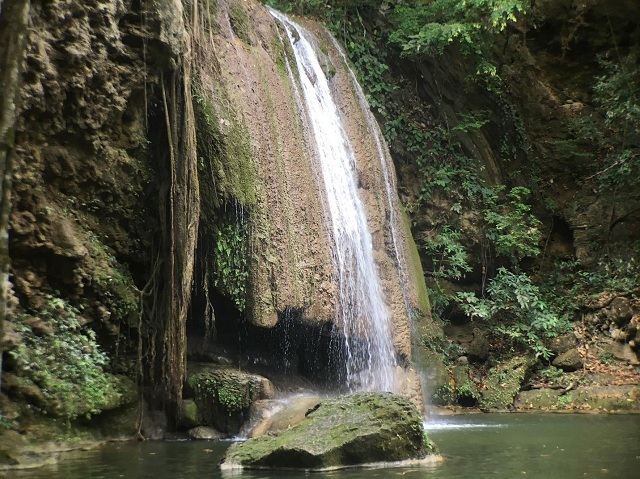 A trip to Thailand is incomplete without visiting Kanchanaburi. It is located at the edge of the mountain range and remains cooler than the surrounding towns. This is the place where the infamous Burma railway was built in 1942 when Japnese controlled the area. The Asian prisoners were forced to build the railway under inhuman conditions and half of the laborers died during the project. This project is known as “Death Railway” and it’s the site where “The Bridge over the River Kwai” was filmed. The area is now opened for visitors and they can cross over the bridge, visit abandoned trains and half-built railway tracks. There are a Memorial and the small museum showcasing the history of the infamous Thai-Burma Railway. Phuket is Thailand’s most famous and economical beach town. 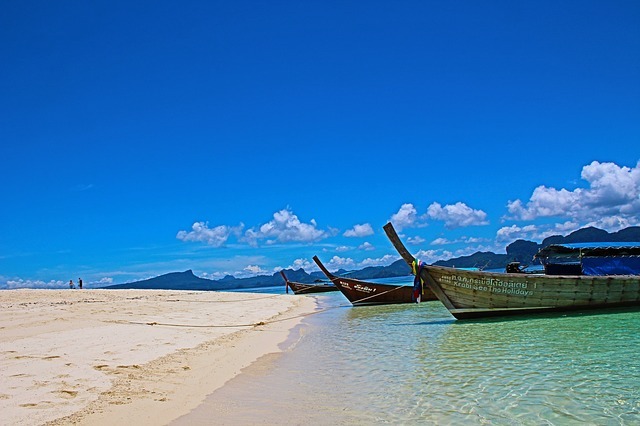 There are some of the best beaches in Thailand at PhangNga Bay. The “James Bond Island,” is one of the most famous places where “The Man With the Golden Gun” was filmed. Phuket is a notorious place for some reasons and its famous for the cabaret shows are popular among tourists. 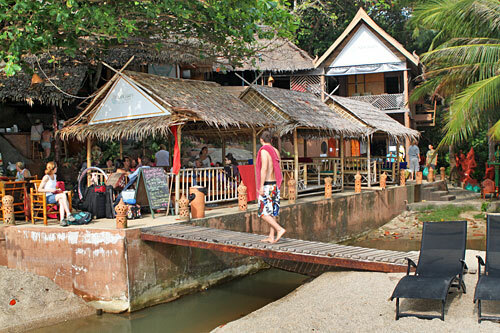 The bars and vibrant nightlife with music & full moon parties are other popular activities here. It has gained the reputation as a “seedy” beach town over the years. The bar area is considered the most notorious place in the town. The places away from the bar area have many interesting things to see and do. The Bottle Art Museum, the Pattaya Floating Market, and Mini Siam are some of the interesting places to visit in this town. The beaches in Pattaya are not as good as those in the south of Thailand. 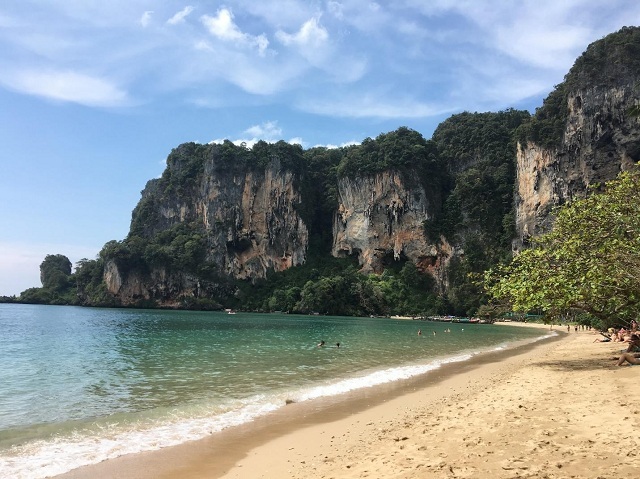 Krabi is one of the best beach towns in Thailand with some of the most impressive beaches and seaside cliffs. 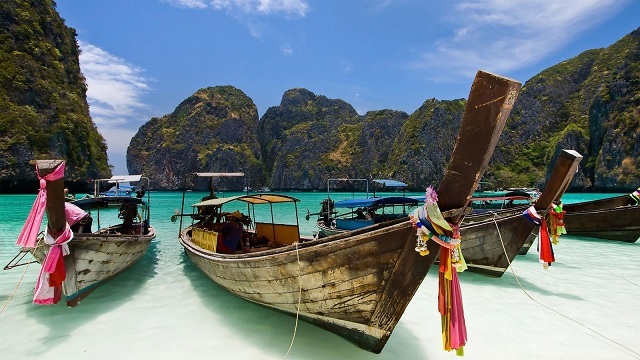 Many surrounding beaches like The Phi Phi islands are very popular among snorkelers, scuba divers, boaters, and kayakers. The water is clear in Karabi and large coral areas exist here and have great water visibility. All these make it a great destination for all types of water activities. 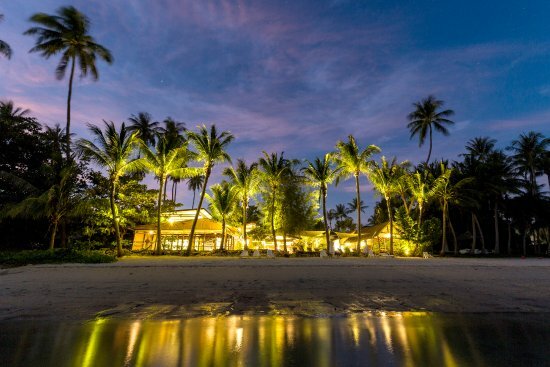 KohSamui is popular for scuba diving and the Full Moon Party. This once in a month event is so popular that it attracts up to 30,000 people every month. These all-night parties are held on the beach. This is a must visit for people with any of these two things. It is not a very popular place but one of the most beautiful places in Thailand. The park is divided into two parts, both sides are full of wildlife and natural surroundings. This place where you can spend some time in the lap of nature and enjoy the natural surroundings without disturbance. The two sides to the park are divided into a village, where you can go trekking or kayaking in the lake and in second parts they have very basic floating bungalows for an overnight stay. It is a small town in the north of Thailand near Chiang Mai. 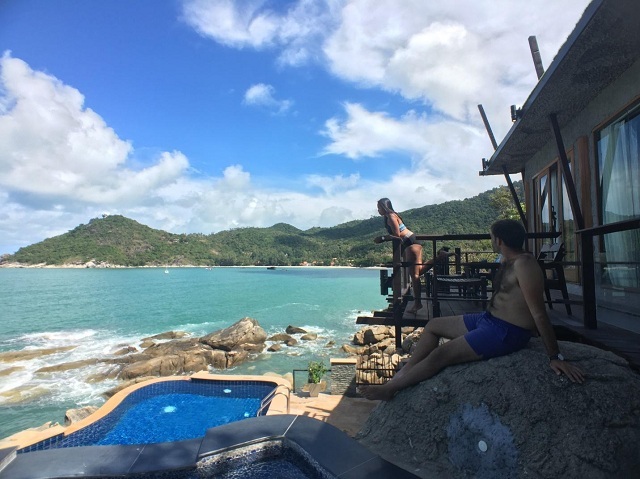 This is one of the most beautiful places in Thailand, here you will find a perfect mix of locals, expats, digital nomads, and travelers. The main street becomes a street market every night selling food, local souvenir, and other items. 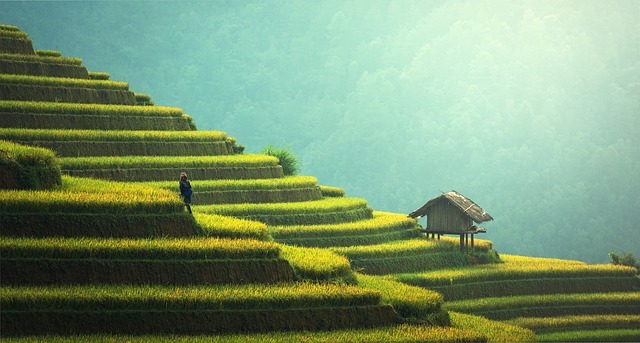 There are rivers, mountains and rice fields all around the town, which are the perfect place for cycling trips. This laidback town is a perfect place to relax and stay for a longer duration. The road from Chiang Mai to Pai has 700 hairpin turns and gives a thrill while traveling. The beach on KohNgai Island is one of the best and shown in brochures of Thailand tourism. This is a small island with no locals and has only resorts for tourists. There are no roads on the island and only footpaths used for walking. You have to walk on foot to go from one part of the Island to another or you can use longtail boats. The island has a clean white sand beach with clear water and there are beautiful corals in its surrounding waters. If you don’t want to do anything and just want to enjoy the sun and sand, then this is the place to be. These are some of the must-visit places when you visit Thailand for the first time.